The postures in this class are diverse so that they balance out both strength and flexibility; the routine usually includes standing sequences, inversions, forward bends, twists, hip openers, arm-balances and backbends, finishing with savasana (final meditation).In both Hot Flow Yoga Studios we offer a “GENTLE FLOW” lessons. This is a slower paced class. A great place to start for beginners but also a good alternative for experienced students to deepen their knowledge and understanding of the postures. Hot Flow Yoga incorporate a flowing, dynamic form of yoga sequences aligned with organic breathing. Taught with specific alignment and timing to optimise the benefits of practicing yoga in a heated environment, the room temperature is 35ºC to help facilitate a deep and effective stretch to your entire body. You will notice that the heat creates a detoxifying sweat, and leaves you with a healthy glow. For brand new yogis to HFY, or those looking to deepen their practice with dedicated focus on alignment, sign up for a private class. One of our highly-experienced instructors will lead you through a practice made just for you. What is Power Vinyasa Yoga vs. Bikram Yoga? 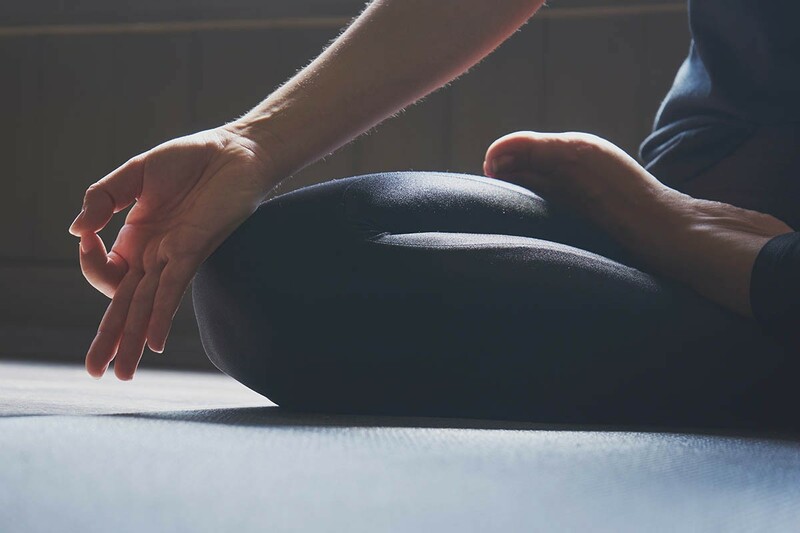 Two styles within the same Hatha Yoga family, Bikram is a challenging, regimented practice with concentrated postures following a timed, fixed sequence of 26 asanas. Comparatively, Vinyasa Flow is more dynamic, free-flowing yoga aiming to synchronize breathing with movement – the posture sequences flow in line with your inhalations and exhalations (Vinyasa), and there is more variety in the series which leads to a more balanced practice. Nestled in the heart of one of Amsterdam’s most beautiful neighbourhoods, our Jordaan studio is located just around the corner from Prinsengracht and the storied Elandsgracht shopping area. Entry and studio are found on the ground floor of a quiet Amsterdam residential street just steps away from the canal nearby. Our Rivierenbuurt studio is a perfect spot to leave Amsterdam’s chaotic hustle and bustle behind with easy access by public transportation and to street parking. Koninginneweg in peaceful Oud-Zuid is home to the Zuid studio, just a stone’s throw away from one of Amsterdam’s many picturesque natural jewels, Vondelpark, offering the perfect setting for yoga practice steps away from the green.